Grammy Award winning superstar Tim McGraw released today the lyric video for “Thought About You” via Columbia Nashville/McGraw Music. 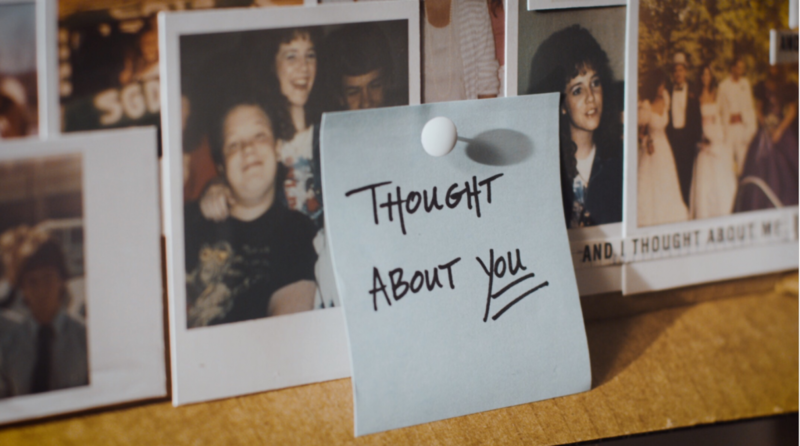 Directed by JP Robinson, the video brings the song to life by showcasing stories of love and friendship through a series of photographs – reminiscing on loved ones from the past and present who impact our lives. Released last October, “Thought About You” marked McGraw’s first new solo music in over two years and comes ahead of his forthcoming solo album set for release this year. Country Music News Blog participates in advertising programs that help fund the operation of this site. For more information please visit our privacy statement. This entry was posted in New Music, Press Releases, Tim McGraw, Videos by Shauna "WhiskeyChick" Castorena. Bookmark the permalink.